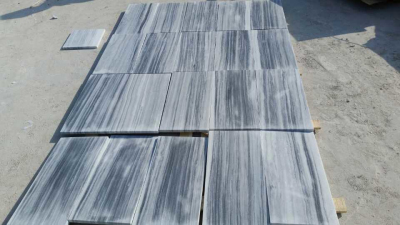 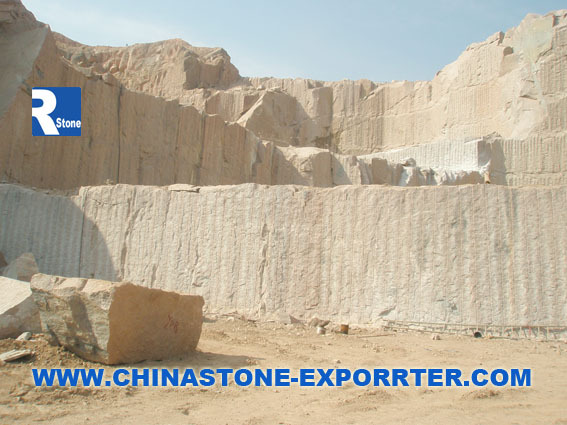 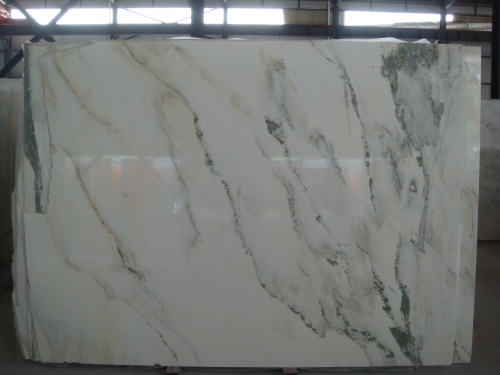 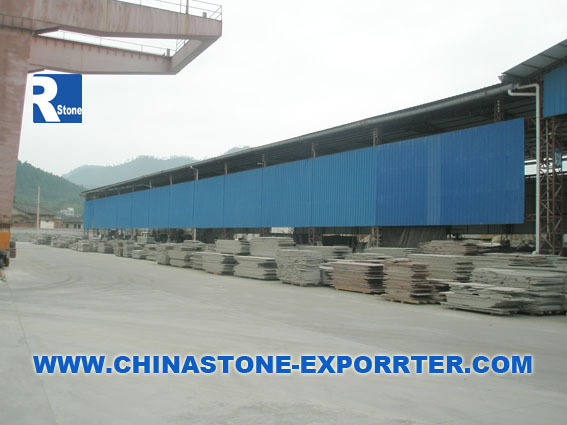 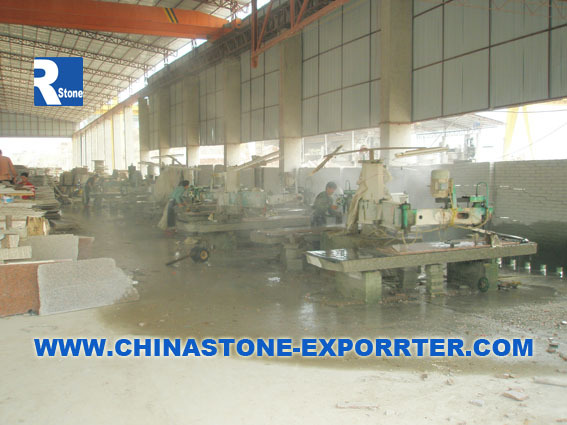 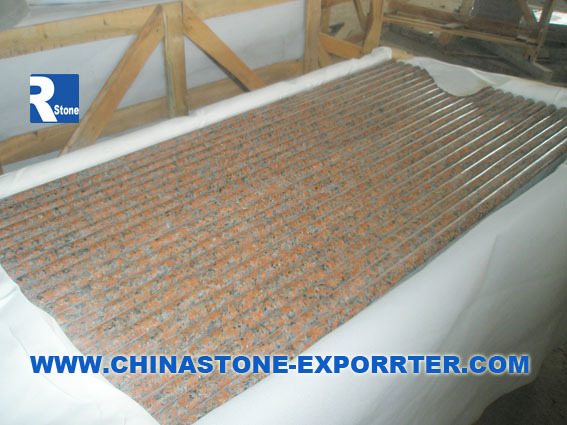 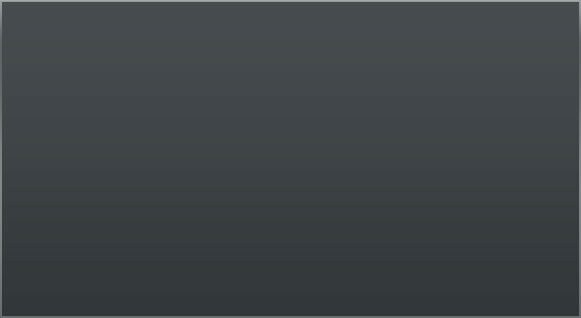 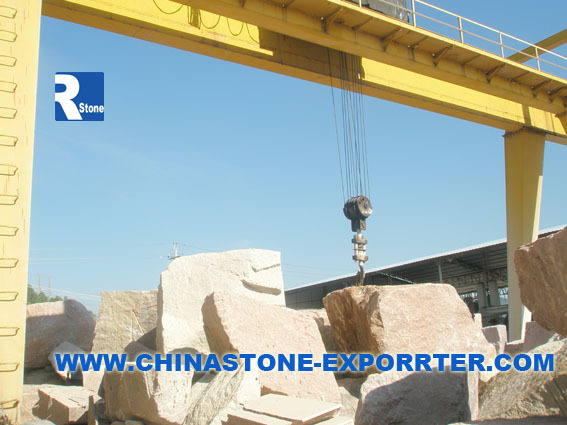 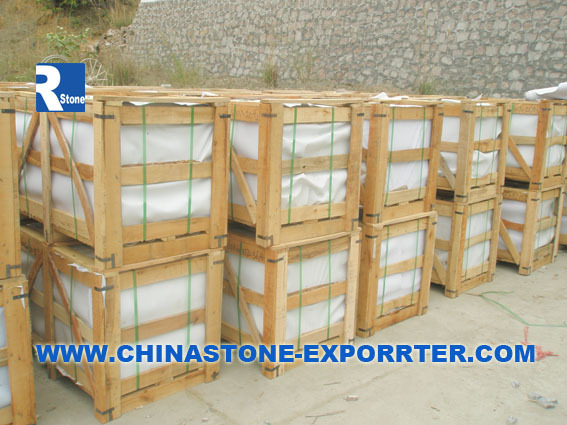 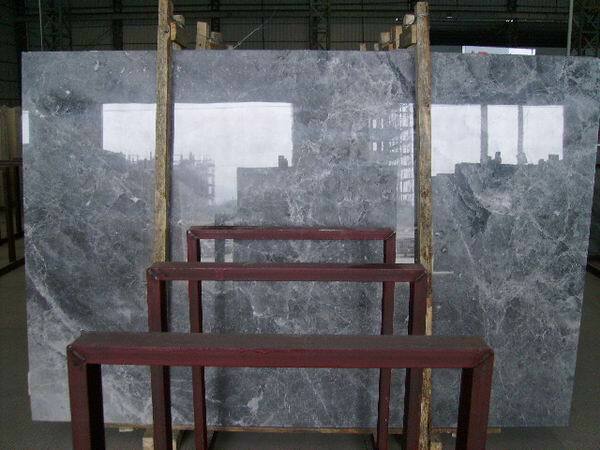 XIAMEN KINGRICH IMPORT & EXPORT CO., LTD. is located in Xiamen, China, which specializes in producing and processing all kinds of stone products for many years. 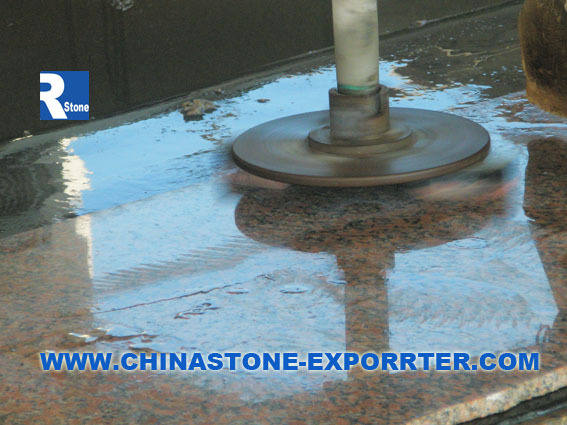 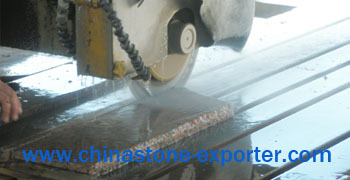 We have a team of professional technicians with abundant stone experience and imported equipments. 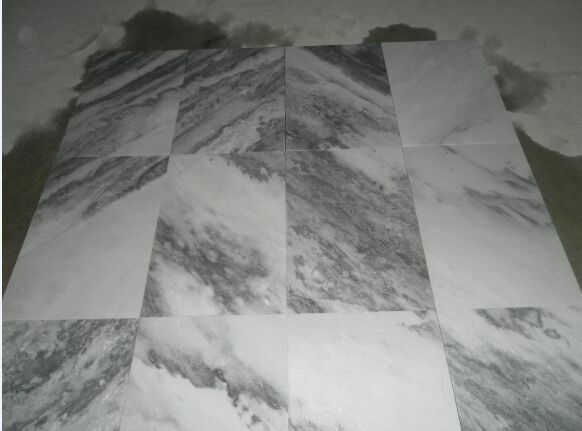 show you more information what we do now at our company and factory, what we are prefabricating, maybe you can find some information from here, knowing some information you need, find some products which is closed to you! 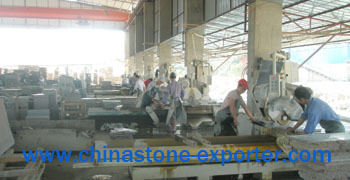 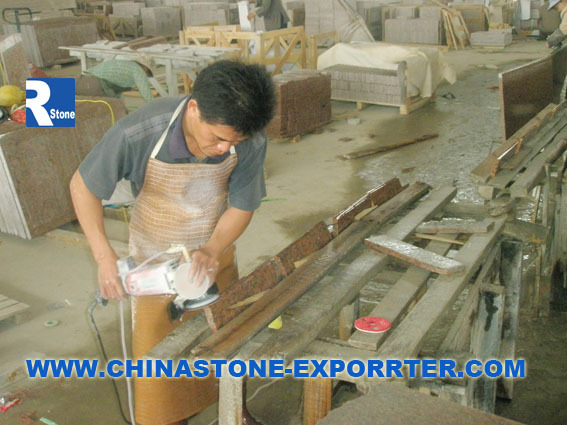 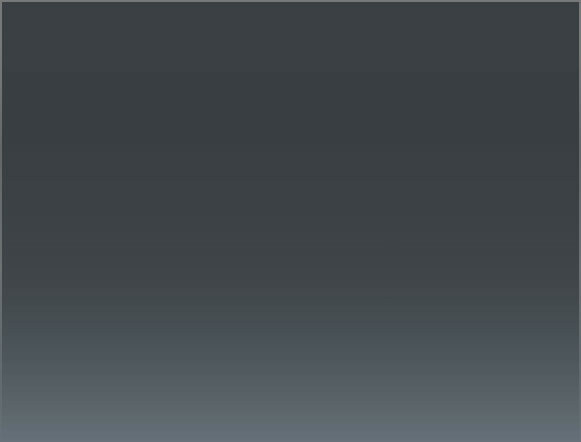 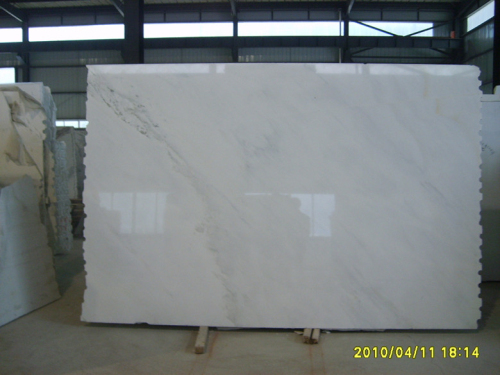 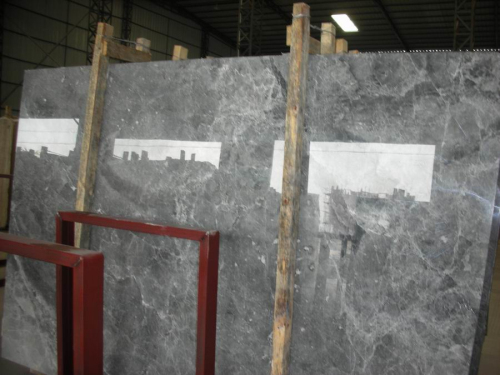 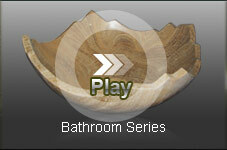 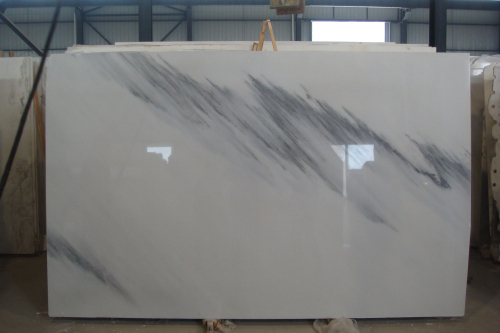 kingrich mainly produce and export all kinds of stone, kitchen, bathroom and others building material from china. 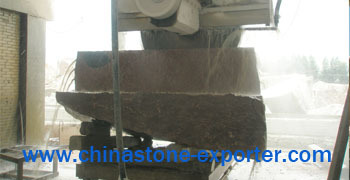 you will get our reply very soon!